We received our January BarkBox over the weekend! 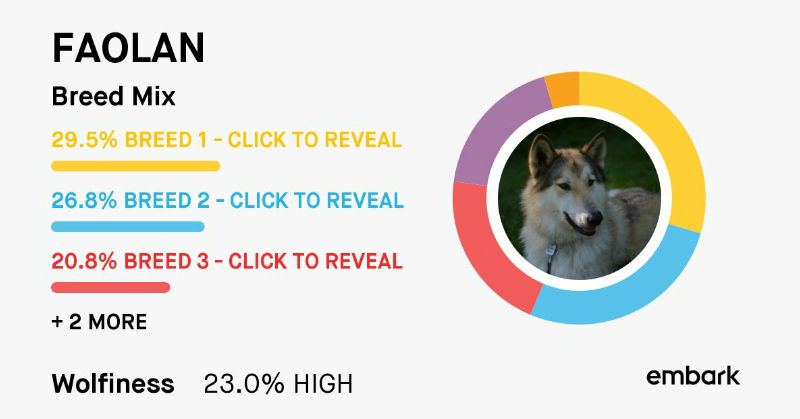 Reviews of previous and/or current BarkBoxes can be read HERE. Caru Real Pork Stew. Approximate retail value $5.00. A high quality wet dog food, that is made in the US with recognizable ingredients. This company seems really nice, and I will definitely feed this to one of my dogs. Ever Tuff Roller Chew Toy. Approximate retail value $11.20. Who doesn't love a good nylon chew? This is an interesting shape, and is said to be good for dental health. I am a fan of these types of toys, as they are one of the few things that my dogs cannot quickly destroy. I am also thinking one could smear some peanut butter or something similar on this toy to make it even more fun. Krunchie Tube. Unknown retail value. A US made dehydrated trachea. 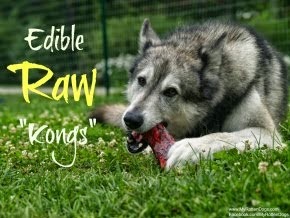 As many are well aware, I am a huge fan of single-ingredient, natural treats and chews. My dogs adore these types of treats, and they are reasonably long lasting. I am excited about this for them. Max & Ruffy's Blizzard Bites. Approximate retail value $6.49. These vegan, organic treats are made for BarkBox. 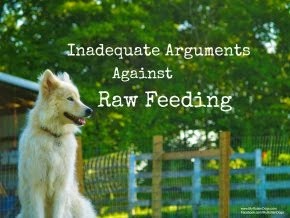 We have received other products from this company in the past, and they have been hit or miss with my dogs. I have a feeling both Neeko and Bruce will like these particular treats, but not quite sure about Faolan. Overall, I am quite pleased with this month's BarkBox. Rarely do I feel that my dogs can actually enjoy EVERY item in a box, but this is the case this month, and it makes me very happy. Some treats, a toy, a high quality stew and some chews. To try BarkBox for yourself, and save 10% off your order, click HERE. I am a BarkBox subscriber. I am not asked nor encouraged to do these reviews. All opinions are strictly my own. Glad it was a good one this month. Have a terrific Tuesday. WE love those trachea tubes....Mrs Flea gets them for us.....your box looked yummy. Curious about that nylon chew toy since Honey loves Nylabones. Does it have any flavor baked in the way Nylabone does? Because I think that's a big part of what makes them attractive. That sounds like a good box! The toy looks neat - almost looks like you could wedge biscuit type treats in it to make it more appealing!